Time flies when you’re having fun, and while surfing’s debut in the Olympics is still 18 months away, things are heating up at USA Surfing. Over the past month, the governing body for America’s national surf program has undergone a few big changes. During the holiday season, U.S. head coach Joey Buran announced that he was going to be stepping away from his coaching responsibilities. Buran has been instrumental in putting a lot of the pieces in place to help America establish a winning program and leaves behind strong foundational roots from which to build. Most recently, he led the Americans’ junior team to a silver medal at the 2018 VISSLA ISA World Junior Surfing Championship in Huntington Beach and a bronze medal at the 2018 ISA World Surfing Games in Japan. “On Dec. 17, 1984, I won the Pipeline Masters and announced my resignation from my pro surfing career. Now, 34 years later on the same date, and a day after the USA Surf Team won its first-ever Team Adaptive World Title, I am announcing my retirement from my surf coaching career and resigning my current position as coach of the USA Olympic Surf Team,” Buran said. The coaching vacancy didn’t stay open very long. 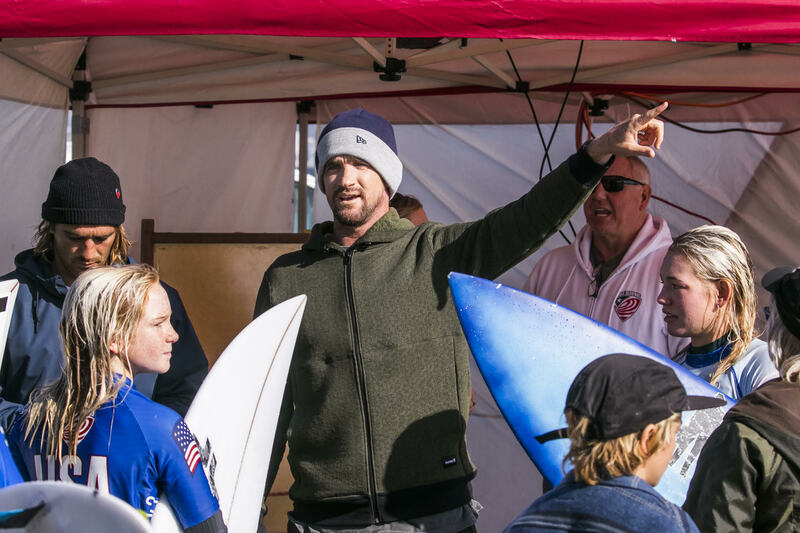 Chris Gallagher Stone—former World Tour competitor, talented surfboard shaper and surf coach to the stars—has been hired as the U.S. head coach. “Gally,” as most in the world know him, brings a wealth of knowledge and experience to the position. Raised in Santa Cruz, currently living on the North Shore of Oahu, he’s competed on the world stage as well as having worked with top-level surfers such as Jordy Smith and CJ Hobgood. He had planned to take most of 2019 off to spend more time with his family and shaping surfboards, but instead he chose to answer the calling. “Opportunities like this don’t come around that often. I had to go for it,” said Gallagher Stone after the news was announced. His biggest responsibility will be to prepare American surfers for the 2020 Games. The top two American men and women on the WSL’s Championship Tour at the end of the 2019 season will qualify for the Olympics, which means local pro surfers such as Kolohe Andino and Griffin Colapinto could very well represent the Stars and Stripes. The U.S. Olympic team will be announced in December 2019. The date of the opening ceremony for the Japan Games is July 24, 2020. Meanwhile, Huntington Beach’s Brett Simpson has been named as the coach of the U.S. Junior National program. A two-time winner of the U.S. Open and six-year veteran of the WSL Championship Tour, Simpson is renowned for his high-performance, progressive approach to the sport. It’s been three years since Simpson competed full-time, and he’s eagerly looking forward to this next chapter. “San Clemente’s a hotbed of talent. There are so many good kids coming out of there right now. It’s the place to be at the moment,” Simpson said last week before heading to the U.S. Olympic training facility in Colorado Springs. 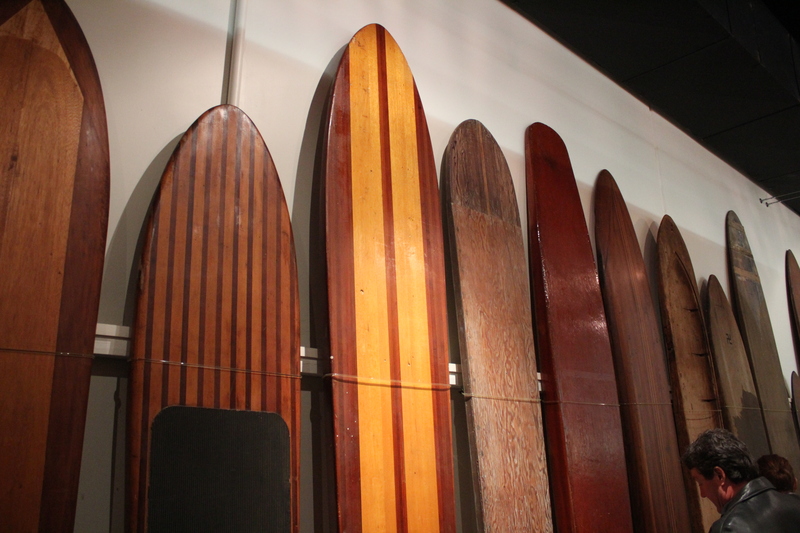 At the moment, there are nine surfers from the San Clemente and Dana Point area on the U.S. Junior National team, including 2018 WSL World Junior Champion Kirra Pinkerton and current USA Surfing Prime ratings leader Jett Schilling. It’s by far the most-represented area in the country. Both Simpson and Gallagher Stone are still wrapping their heads around their new positions and what the immediate future looks like, but with every passing week we’re inching closer to the 2020 Olympics.